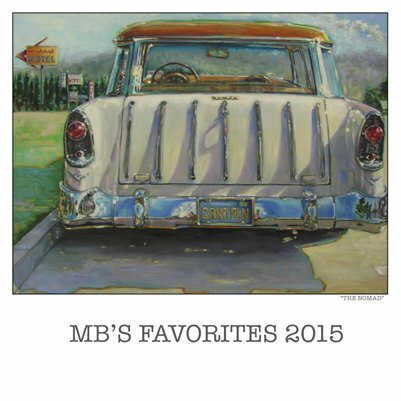 Here's my latest collection of favorite oil paintings from 2015. The collection includes a variety of paintings. Dog portraits, downtown Steamboat Springs, CO, Cars with a short intro and a little bit about me.